Hello! I'm Becca. Ohio native currently living in the great city of Pittsburgh, Pennsylvania. I'm a senior at Point Park University in pursue of my BFA in Photography. This blog is treated as my virtual journal while working on my senior thesis project. A more in depth reasoning for starting this blog is described in my first post. 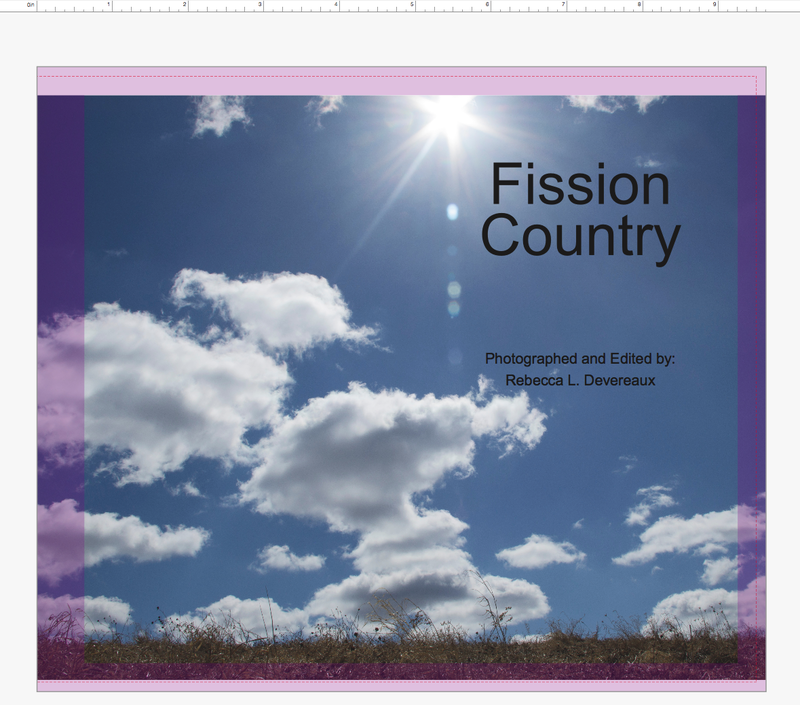 I’m going to be placing Fission Country on hold for awhile. 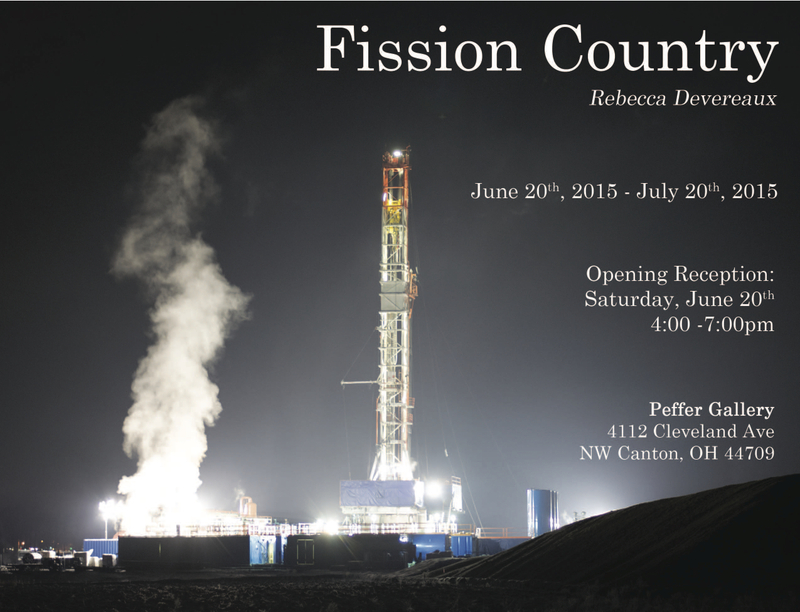 11 days until the opening! This past weekend Columbia College Chicago had their 2015 commencement. I scrolled through my Facebook feed and saw the faces of friends I used to know four years ago when I attended their my first year of undergrad. To see my best friend from there – in her cap and gown, conditioned from college and ready for the next stage in her life stirred up this array of emotions and pulled me to reflect on my brief time there. Where did the time go? Time is a strange thing. Because not only is it something what whizzes past you without notice, but at the same time it’s something you feel. I don’t know which is worse. I can’t help but to think back on my freshman year and that first night on our own. 18 years old and clueless. Or at least I was. Though of course I thought I knew it all. Ha..no. I met Anna on move-in day. My parents were helping me unpack and settle in, while next door Anna was doing the same. There was a light tap on my door, introductions were exchanged and everything changed. Well the first change was hey I had someone to talk to. That night we walked around the city getting acquainted with our new home. We shared that “free at last” moment. We bonded over shared values and spent the evening getting to know each other. She came from a small suburb of Chicago and her passion was dance. She actually taught me how to do my first spin..thing. I was terrible, but she was incredible. She also liked to remind me that it was Navy Pier not “the Navy Pier.” And of course I then reminded her of her ChicAHgo accent. Consolation Prizes was our jam. I was in my room doing who knows what Anna was in hers listening to music when it came on her playlist. I remember yelling through the wall “I love this song!” her reply “I love this song too!” And that was our bit every time it played after that. And who can forget the “Do you mind? Oh I hope you don’t mind. Are you sure you don’t mind?” Great play, but the worst decision for a monologue. Why did I chose that one? Who knows. This too became a running joke. Even now it’s hilarious how embarrassingly stupid that monologue was. I imagined what it would’ve been like if I stayed at Columbia. Her and I would be reminiscing about that walk and that song and how college did end up changing us. No doubt I would’ve been standing there right next to her shouting out we did it. I would’ve maybe found a better monologue..maybe and there would’ve been more good times. But, I would’ve never picked up a camera. My heart wasn’t in acting, and it took moving to Chicago to realize that. Maybe I didn’t have to move away, I could’ve stayed at the school with a different program but at the time I was the epitome of lost, so I came home. I found photography to be this therapy to some things I was going through. It was my escape. When I enrolled at Point Park I took a leap and decided on photography. I felt discouraged because I was so new at it. Partially because I was late in the game and needed to make a quick choice. There was no time to prepare for what classes I was taking. The extent of my knowledge was with a point-and-shoot. I didn’t even know what a point-and-shoot was at that point. First photography class, Intro to Black and White. I loved the darkroom. Again, I found my safe zone. It was tedious work, but I found comfort in being able to focus on one print at a time. It was honestly the first time I really did any creative work. To think about now and my first experiences with making photographs, I know I made the right choice in leaving Columbia. And more specifically, going to Point Park. As I was discovering photography I was at the same time discovering myself. And it continues to have that effect. Moving forward to today..thesis is over but the project and this blog will continue. In my next post you’ll hear about my upcoming solo-show and some photos and more insight from the group show.